Praga Kart’s activities continue unabated, among the absolute protagonists of the global scenario of great international karting. While there is commitment and results on the track, this time the news comes from the headquarters, with the important announcement of a new joint venture between Praga Kart and Atlanta Motorsports Park, an important US motorsport company, home to an automobile circuit, a kart track and an exclusive community of motorsport lovers, the promoter of many initiatives at all levels. 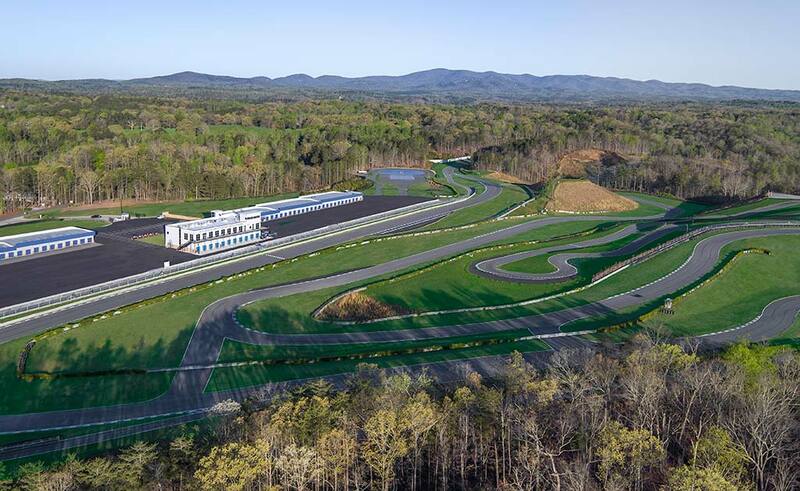 The large complex, located in the north Georgia, will become a strategic hub for the dissemination of Praga Kart products throughout the United States and Canada. The new facility, located in the East Coast, will be ready to serve its customers starting from September. Commercial network based on the existing dealers will remain unchanged and will benefit from this new logistic hub having material always available in US soil. IPK named the US factory team managed by Leading edge Motorsports Inc. whose goal is to work hand in hand with AMP to supply an east and west presence to take the ultra-competitive package to the top. Daniel Sliva, CEO IPKarting s.r.l. “Praga is back and stronger than ever in the USA. This is a key market for us and we’re excited to move forward in partnership with Atlanta Motorsports Park. Our plans for expansion are aggressive and having our main base at such an impressive facility will provide us with an excellent launch pad to grow both the US and Canadian market. Greg Bell, Owner Leading Edge Motorsports Inc.
“I am very pleased to finally get AMP on board to the IPK family, I have worked on Jeremy for some time trying to convince him this will be a great addition to AMP with everything IPK Praga has to offer starting with a factory that is amazing to work with my experiences over the many years they are a company that stands behind everything they say and produce. The rental kart line that continues to evolve with all their partners input around the world plus the Praga R1 car line that will be a success with the AMP country club membership. We are excited to be the official IPK brand factory Race Team in America. We will work hard to have factory supported racers at these events in 2019 USPKS, Route 66 Florida Winter Tour and of course all the SKUSA Pro Tour Events as well as all the ROK Cup National Events. Let’s not forget the two biggest most fun races in November starting off at the ROK the RIO race and last but for sure the biggest SKUSA Supernats 22.